Menopause is defined as the time when menstrual periods stop in a woman’s life. The ovaries no longer release eggs. Unfortunately, in our country, menopause is seen as taboo, and many women suppress this period in their lives, acting as if it is not happening or as if they have never or will never experience it. Nutrition during menopause is a very important issue that is not emphasized enough. The slowing metabolism and the hormonal shifts in the system cause a lot of change in a woman’s body. Especially around the age of 40, excess fats begin to cluster around the waist, but people usually do not associate this with premenopause. However, the body does not suddenly enter menopause; the changes take years. Many scientific studies show the importance of a proper diet before and during menopause. It has been found that women who consume unrefined grains (whole grains, rye, oatmeal) and legumes (chickpeas, beans, lentils) are less likely to become obese during the menopause period; those who consume refined grains (white bread, pasta, noodles, white rice) are more inclined to become obese. It has been observed that consuming high amounts of red meat and potatoes is related to obesity rates. Consuming high amounts of nuts (hazelnuts, peanuts, almonds, walnuts) and drinking tea/coffee also triggers obesity in this period. Eating high amounts of oily fishes and fresh legumes can delay menopause by around 3.3 years. Consuming high amounts of pasta and white rice is a factor that can cause menopause to start earlier by about 1.5 years. It is very important to acquire healthy eating behaviors during this period. As technology develops, work that takes advantage of the positive aspects of technology is also increasing. In another study, researchers sent messages to menopausal women about “nutrition advice and information.” As a result of these messages, it was observed that the women’s consumption of fruits and vegetables, which are sources of vitamins, minerals, and fiber, and the consumption of fish, which is very important in this period, increased. One of the problems women face during menopause is osteoporosis (bone erosion). During menopause, bone loss reaches its fastest stage, due to dropping estrogen levels. Osteoporosis affects 200 million women around the world; it affects 1 out of 10 around age 60, 1 out of 5 around age 70, 2 out of 5 around age 80, and 2 out of 5 around age 90. To solve this problem, healthy and proper nutrition are important once more. 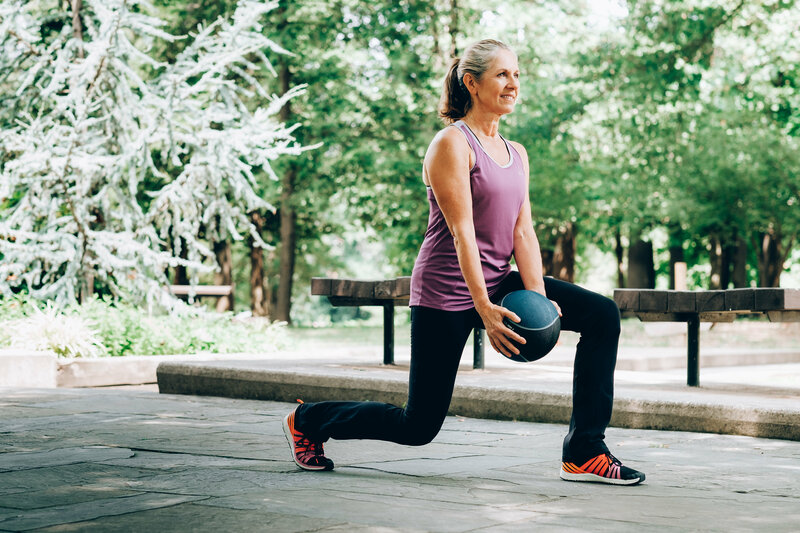 Proper nutrition and fitness are critical not only for weight but also for bone health in this period and even before the beginning of menopause. Vitamins and minerals are also key. Vitamin D, calcium, magnesium, and zinc are the leading vitamins and minerals for bone health. They all work synchronously; one being absent or in excess will affect the others as well. Vitamin D is a vitamin that plays an important role in the absorption of calcium. It is an essential vitamin to prevent osteoporosis in this period. The greatest source of vitamin D is the sun. Calcium is not only found in milk. 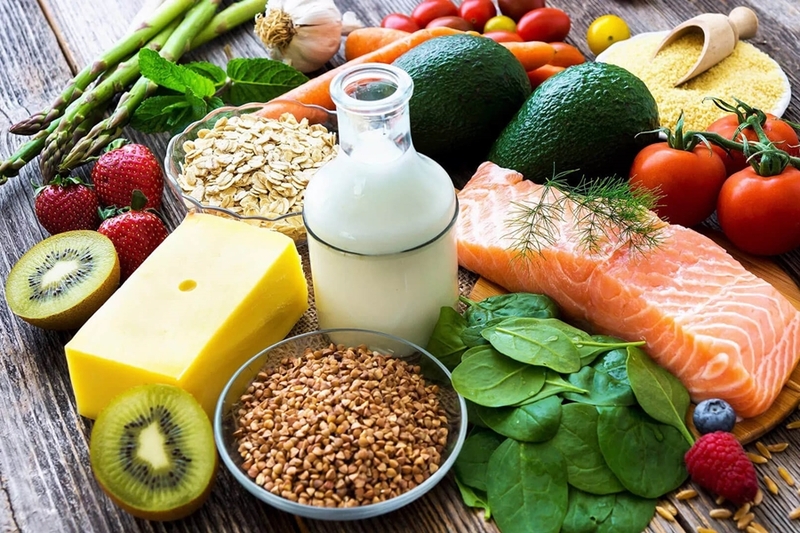 Dairy products (cheese, yogurt), dark green colored vegetables (black cabbage), broccoli, almonds, and some fishes (sardines) are all strong sources of calcium. Do not forget to have appropriate medical tests done under the supervision of your doctor. There are also challenges women face that affect their quality of life during this period. There are studies that suggest that flaxseed is effective for reducing some symptoms that lower quality of life, such as menstrual cramps, but there are also studies that suggest it has no effect. It can’t hurt to try it. In the end, things that are natural will not hurt you if you don’t use them excessively. Did you know that women in the Far East are 8 times less likely to have menstrual cramps? Some authorities emphasize the important role of nutrition in avoiding this problem. In Japan, women see the period as a form of “rebirth,” and they do not even have a word for menopause in Japanese. In contrast, in our culture it is usually perceived as a very difficult period for women because they do not know how to face the hormonal changes. Exercising during this period is very important for combating weight gain, for improving bone health, and for decreasing the likelihood of heart diseases. 292 studies have found that exercising is a protective factor against obesity during menopause. Recently, when I was exercising with my dear trainer, he gave me the following advice for hard times: “Success is no coincidence. You should work hard to make your dreams come true”. After hearing this, I continued my exercise with determination. Working out is just as important as proper nutrition to overcome both the hormonal and the mental changes. In order to meet menopause as smoothly as possible and reduce fat in the waist region, a.k.a. the “menopause bandage”, try to prioritize healthy eating habits and fitness starting from the age of 40. Of course, if you pay attention to these two things, you will be much healthier all the time, but if you have not done so before, perhaps you can decide to take a new step right now. Don’t forget: Lying down does not accomplish anything, but taking action does. 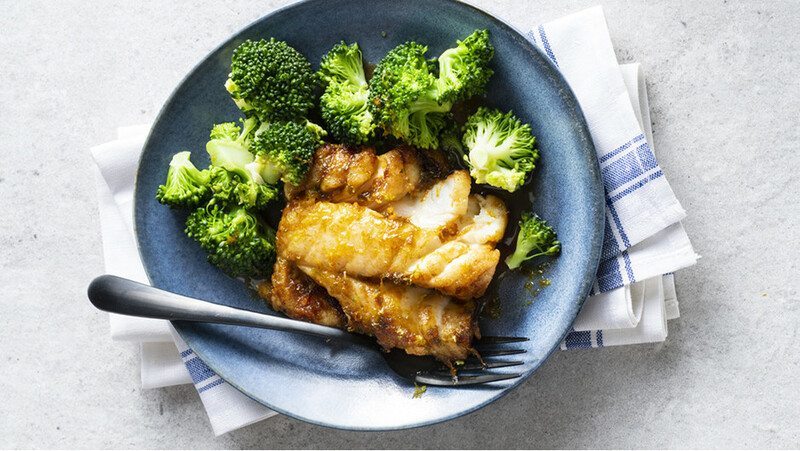 As we all know thanks to its recent trendiness, the ketogenic diet involves reducing carbohydrate intake and feeding on high fat and protein content. That’s why people on the ketogenic diet remove desserts and high-sugar foods from their lives during the diet. Brownies? Cheesecakes? 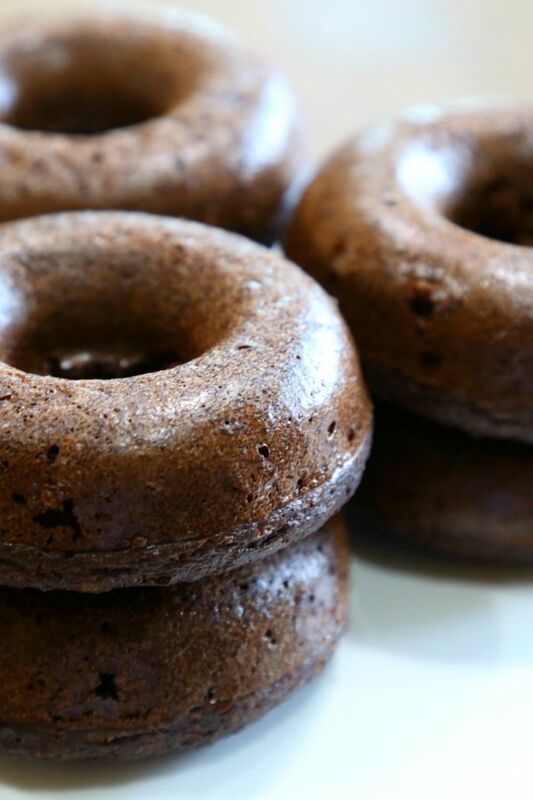 Believe it or not, it’s possible to make these desserts sugar-free and also compatible with your keto diet. (Diabetics can also benefit from these recipes by making calorie calculations.) 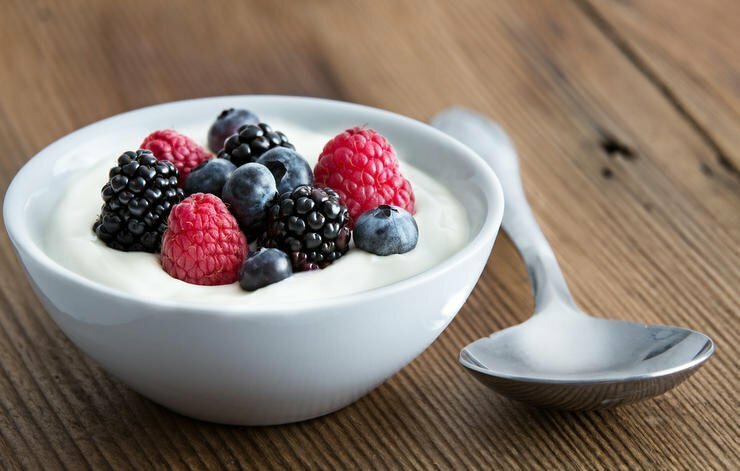 Here are 4 delicious dessert recipes that will help satisfy your sweet tooth while on the keto diet. -Preheat oven to 180°C / 350°F and line a square pan with parchment paper. -Peel the avocados, place in a blender or food processor, process until smooth. -Add each wet ingredient one at a time and process for a few seconds until all of the wet ingredients have been added to the food processor. -In a separate bowl combine all the dry ingredients except flaky sea salt and whisk together. -Add dry ingredients to the food processor and mix until all of them are combined. -Transfer batter to prepared baking pan and smooth top with a spatula. Top with flaky sea salt, if using. 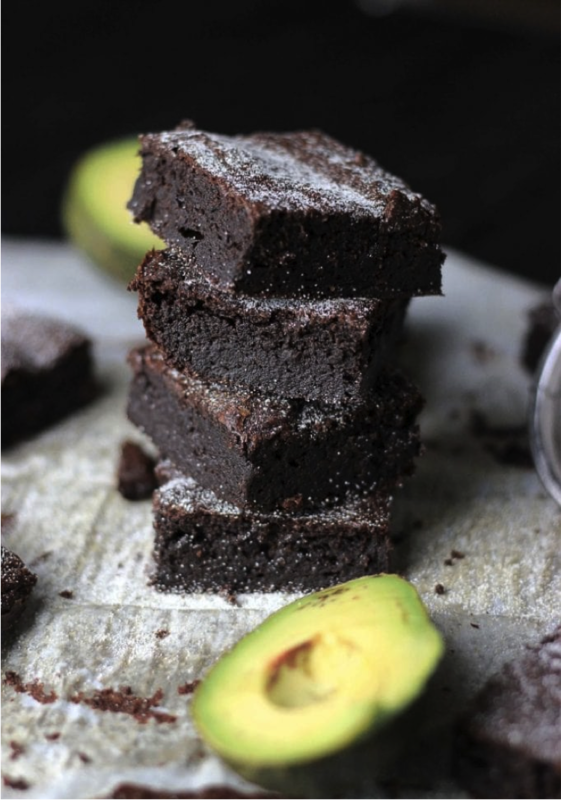 Bake until brownies are soft but not at all wet to the touch, 30-35 minutes. Let cool 25 to 30 minutes before slicing and serving. Be careful when mixing the warm ingredients with the eggs. Avoid cooking the eggs. You can add some walnuts, ground nuts, etc., in the mixture if you want it to. -Mix the butter, 1 cup almond flour, 1/4 cup erythritol, and a pinch of salt. -Press evenly into a parchment paper-lined baking dish. -Let cool for 10 minutes. -Into a bowl, zest one of the lemons, then juice all 3 lemons, add the eggs, 3/4 cup erythritol, 3/4 cup almond flour & pinch of salt. Combine to make the filling. -Pour the filling onto the crust & bake for 25 minutes. 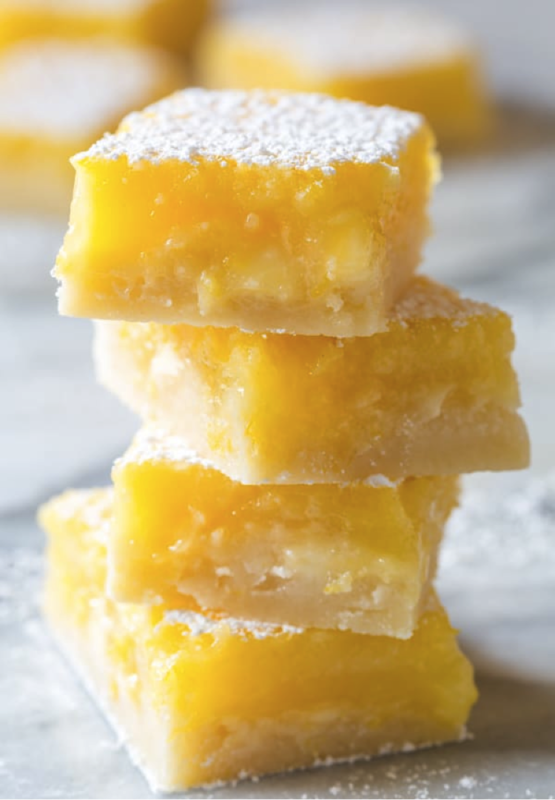 -Serve with lemon slices and a sprinkle of erythritol. – Preheat oven to 180°C / 350°F. Line a cookie sheet with parchment paper or a silicone baking mat. -Place the peanut butter, coconut oil, and coconut sugar in the bowl of a food processor fitted with a steel blade. Process until smooth. -Add the eggs and vanilla and process again until evenly combined. -Sprinkle the baking soda, cinnamon, and salt over the top. Sprinkle in the coconut flour. Process again until the mixture forms a smooth dough, stopping to scrape down the ball once or twice as needed. Using a spoon or spatula, gently fold in the chocolate chips. -With a small cookie scoop or spoon, portion the dough by heaping tablespoons onto the prepared cookie sheet. With your fingers, lightly flatten the dough, as it will not spread during baking. -Bake for 7 minutes or until the cookies turn slightly golden brown at the edges and feel lightly dry. They will be very soft. -Let cool on the baking sheet for 3 minutes, and then transfer the cookies to a wire rack to finish cooling. Repeat with the remaining dough. -Place on a cooling rack and allow to cool. How Do I Control Food Cravings? https://vivoo.io/wp-content/uploads/2019/02/tips-to-cope-with-food-cravings.jpg 476 764 Vivoo Nutrition Team https://vivoo.io/wp-content/uploads/2019/04/logo-sm.png Vivoo Nutrition Team2019-02-11 17:46:402019-02-11 18:05:01How Do I Control Food Cravings? How Can I Be Resistant to Colds? With the change of weather, especially in the beginning of the winter, our body resistance can be lower than normal, and we may become more vulnerable to illness. In these times when the body is exposed to external dangers, illnesses such as upper respiratory tract infections, colds, and flu can be widely seen. Illnesses, like the common cold, shows some symptoms like fatigue, headache, sore throat, sneezing, coughing, runny nose, fever so that they affect daily life negatively. Supporting your immune defense system can help in preventing illnesses or reducing their symptoms. In a survey of people with the common cold in the USA, even though antibiotics is not an effective treatment (due to the fact that colds are caused by viruses), survey results exhibit that nearly half of affected people used antibiotics. For this reason, strengthening the body with zinc and vitamin C supplements that support immunity and taking care of your diet may be better alternatives. Specifically in children and in the elderly, zinc is beneficial for decreased risk of common colds and upper respiratory tract infections. Furthermore, vitamin C has been shown to reduce the duration and severity of the common cold by improving antimicrobial and natural killer cell activities. So, how can we support our body in terms of vitamin C and zinc? Some zinc-rich food groups include whole-grains, meat and meat products, milk and dairy products, and fish. For vitamin C, it is important to consume fresh vegetables and fruits on a daily basis because vitamin C is not stored in body. Apart from these, some plants may support our immunity, when we look at food based help. For instance, adding garlic to your meals during these seasons may be a good option. Some substances in the garlic support immunity, as it has antiviral and antibacterial effects. Since they regulate the activities of enzymes, it may be useful to include some plants in the diet as a way to prevent disease. For example blueberries, red onions, kale, cranberries, broccoli, and green tea includes a substances named quercetin, which protects the body from bacteria. Moreover, green tea contains vitamin C, and green tea extract inhibits viral proliferation. As a result, it is important to support the immune system to increase body resistance in seasonal changes. In these periods, paying attention to diet by choosing foods with a varied and rich nutrient content may be good ways to support the body’s defense mechanisms. You can make small changes by editing meal contents. For example, you can add fish in your menu for couple of days in the week, eat meat on other days, and consume products everyday for consumption of adequate zinc. Also, whole grain bread can be a good alternative to zinc intake. Remember to consume fresh vegetables and fruits on a daily basis, especially citrus fruits that contain vitamin C. Due to their antioxidant, antibacterial, and antiviral effects, some plants are very useful for immunity. 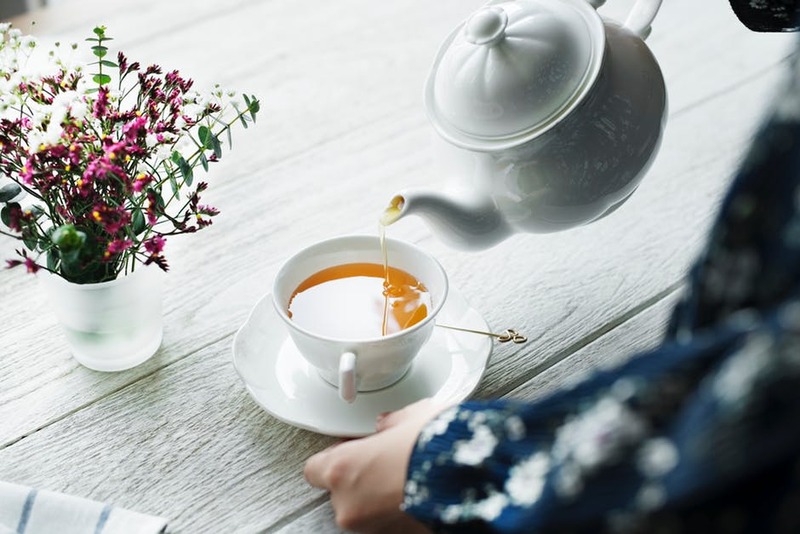 Daily consumption of green tea (vitamin C) with its antioxidant and antiviral effect will reduce the symptoms and the risk of illness. https://vivoo.io/wp-content/uploads/2019/01/woman-in-bed-with-fever.jpg 734 1100 Vivoo Nutrition Team https://vivoo.io/wp-content/uploads/2019/04/logo-sm.png Vivoo Nutrition Team2019-01-03 12:19:052019-02-03 12:40:29How Can I Be Resistant to Colds? Christmas is the time for going home, no matter how far it is. Do you find yourself searching for perfect gifts for all ages? Going back home with thoughtful gifts for all family is on everyone’s mind. Here is 10 ideas for every budget. Nothing is cuter than a kid’s excitement while opening gifts on Christmas Day. 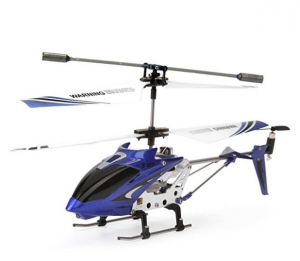 After they open this gift, they can’t wait even a minute to fly the Syma helicopter. Also, dads that are kids at heart will be happy to try it with kids. These candles smell like pleasant scents from different states. 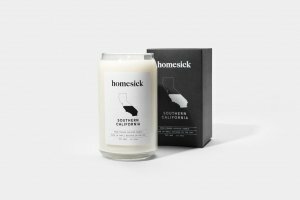 Homesick candles will make your family remember all of the memories of your home state. Do you care about your loved one’s wellness all the time? Here is a special gift for them. 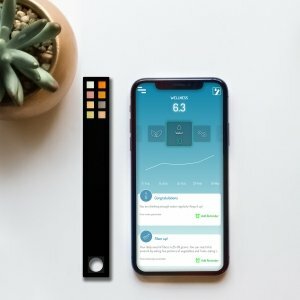 Vivoo is a personalized wellness application that gives you nutrition and lifestyle advice based on your urine. Sounds crazy, right? Here is the link for more. There must be someone who loves writing in your family. 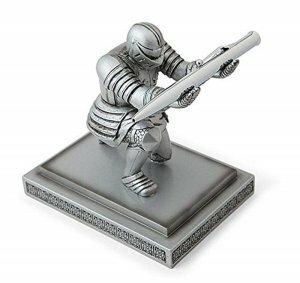 Support their hobby and sharpen up their writing with a devoted knight! This pen holder is the perfect choice as a gift for the family member who uses a pen frequently. Cards Against Humanity is a party game. The game is simple. Each round, one player asks a question from a black card, and everyone else answers with their funniest white card. Christmas is a time to have fun with family. 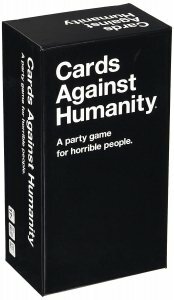 Make it funnier with a game! Do you have a family member who enjoys drinking adult beverages? 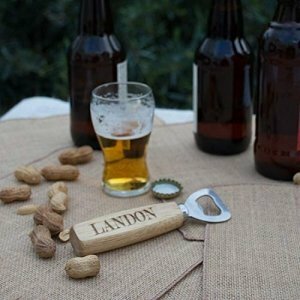 This personalized bottle opener is a handy and thoughtful gift. It’s the perfect time to give this book as a gift when the whole family together! 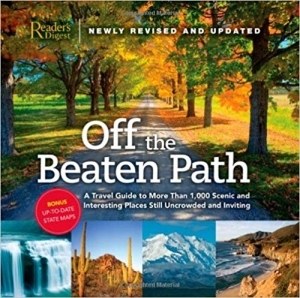 Explore new destinations all around the US on Christmas! New year, new hobbies! 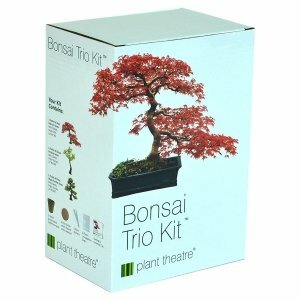 Gardening helps with relaxation and is also a perfect choice as a new hobby. Give your family some good times with this gift. Children and adults both love these pretty sleeping lights. These lovely lights will help children to overcome their fear of darkness. The best smelling coffees make everyone’s morning better. 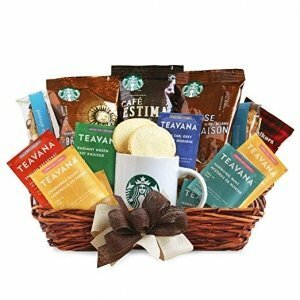 This basket includes a variety of coffee with different aromas. A coffee gift basket always works for coffee lovers! Is It Better to Fuel Yourself Up Before Morning Run? That’s your alarm ringing. Time to leave your warm bed. You have limited time for a morning run and shower before work. Is it really necessary to eat breakfast before you hit the trail? And what about eating post-run? The type of workout is the main factor in deciding if you need something to eat before you start. When you wake up in the morning, your blood sugar is at its lowest due to overnight fasting. 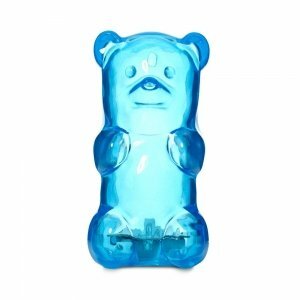 You may not have enough glycogen stored away to keep you fueled for the run. Therefore the size of your breakfast must vary depending on the length and intensity of the run. Ideally, you should fuel your body about 1 to 3 hours pre-workout, depending on how your body tolerates food. However, runners know that eating anything too close to a run may impair performance and lead to GI discomfort. Besides, getting up an hour before a 6:45 a.m. run to give your body enough time to digest breakfast properly is not exactly practical! If you are looking to burn fat or just going for an early morning shakeout or recovery run of 30-60 minutes, you may not require any pre-workout fuel. Research suggests that, for the average person, a relaxed-pace morning run without carbohydrates in the stomach will not limit performance. Additionally, eating carbohydrates will not enhance performance in this scenario. So, just enjoy your pre-workout coffee/caffeine! 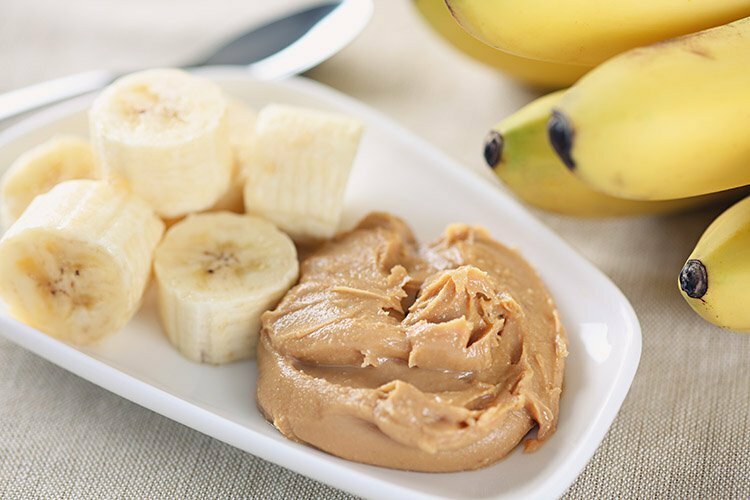 For a run longer than an hour but at a relaxed pace, a small breakfast bar, a couple slices of toast, or a large banana may be enough to fuel you up. It’s best to get something small down as soon as you wake up, even before getting your workout clothes on, to give yourself maximum digestion time. However, if you’re planning a speed workout or a long run, wake up an hour early and have a small meal. Your body uses stored glycogen in your muscles to power through your workout, but after that workout you need to replenish the nutrients lost. What to do? No matter the intensity or duration, your body will be screaming for replenishment post-run. As soon as possible post-workout, eat some carbs and protein for a better recovery. The above options offer mainly carbs with some protein and are convenient with the first two liquid options also helping to rehydrate the body. Now put on your favorite playlist and enjoy your morning cardio! https://vivoo.io/wp-content/uploads/2018/11/pexels-photo-235922.jpeg 750 1129 Vivoo Nutrition Team https://vivoo.io/wp-content/uploads/2019/04/logo-sm.png Vivoo Nutrition Team2018-11-29 14:04:542019-02-03 12:52:15Is It Better to Fuel Yourself Up Before Morning Run? Oh, Halloween! Watching horror films, holding costume parties, children dressing up in costumes, going trick-or-treating, Halloween sweets, snacks, carving lanterns with scary faces out of pumpkins to decorate homes and gardens, creating ghoulish scenes in the yard, and so much more that I forgot to add, are all of the fun Halloween things that make the holiday look both horrible and magical. Magical and scary symbols of Halloween -ghosts, skeletons, witches, wizards, blood, bats, black cats, spiders- invite us into a spiritual world. The spooks, ghosts and walking skeletons symbolize the spirituality between the living and the dead. We turn into magical figures with costumes to have the power to contact the spirit world, like witches and wizards do. Lanterns with scary faces carved out of pumpkins become a part of this spiritual world by symbolizing light and darkness. Maybe that’s why one of the most popular symbols of Halloween is the Jack-o’-lantern. And maybe that’s why most cafés and restaurants come out with pumpkin specialties on the menu. Everyone loves eating pumpkin recipes at Halloween, don’t they? 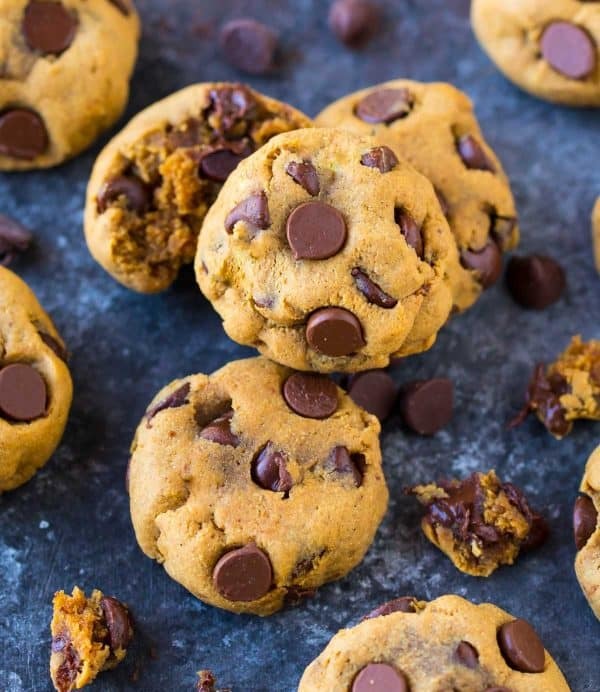 Here are 5 healthy reasons to choose pumpkin recipes in this season. Fall is the season of the cold, flu and allergies. Food that is high in vitamins, such as pumpkin, can help you to not “fall” ill in the fall. In this season, we can boost our immunity to defeat infections through pumpkin’s highly dense nutritional content. 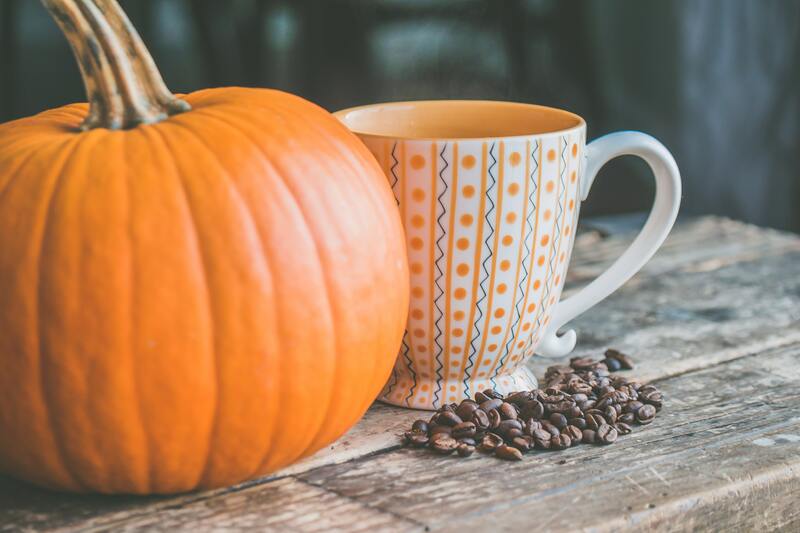 A cup of pumpkin provides 245% of vitamin A, 19% of vitamin C, 10% of vitamin E, and 2% of vitamin K according to FDA recommended daily values (RDV). These vitamins protect us against infections and help to treat the cold and flu. That’s why fall is the season of pumpkin, too. Minerals are responsible for maintaining fluid balance in the body. Adequate mineral intake balances the amount of water in your body and reduces water retention. Also, the pH balance of body is related to minerals. Mineral balance helps your nerves, muscles, heart, and brain to work the way they should. You can protect yourself against high blood pressure, stroke, water retention, osteoporosis, bone fractures, and muscle injuries by keeping up on your mineral balance. When it comes to RDV, a cup of pumpkin provides 16% of potassium, 11% of manganese, 11% of copper, 8% of iron, 7% of phosphorus, 6% of magnesium, 4% calcium and 4% of zinc. The color of pumpkin comes from beta carotene, a kind of carotenoids. Besides giving its vibrant color, carotenoids are antioxidants and a precursor of vitamin A. Imbalances between free radicals and antioxidants causes oxidative stress, which is a trigger for different types of diseases. 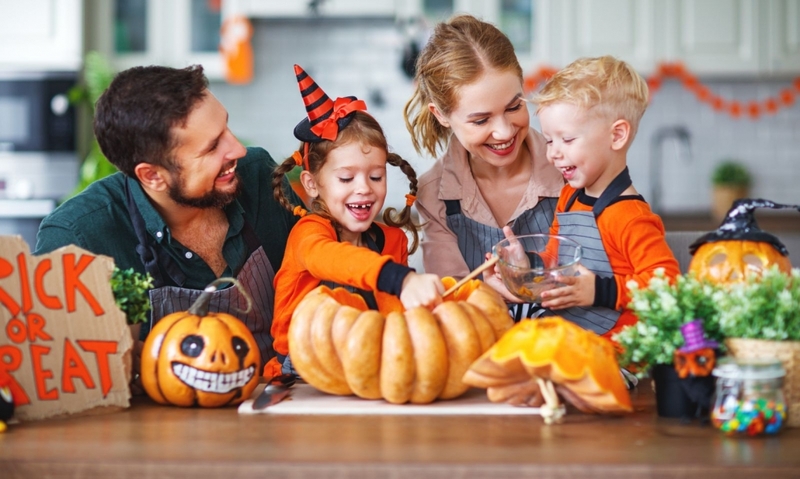 The antioxidant effects of pumpkin inhibit damage caused by free radicals in the body, protects against inflammatory conditions and diseases -such as diabetes, atherosclerosis, high blood pressure, heart disease, neurodegenerative diseases, Parkinson’s and Alzheimer’s, and cancer-, and has lots of benefits for overall health. 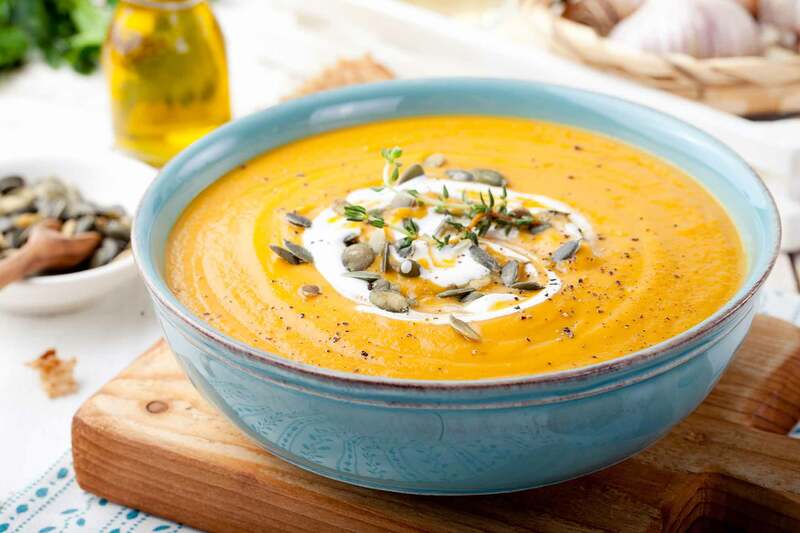 A cup of pumpkin (245 g) includes 2.7 g of dietary fiber and it meets 11% of your daily fiber needs. Foods that are high in fiber help to regulate the digestive system. There is increased curiosity (and research) into the theory that all diseases are connected to the digestive system. Scientists are even researching connections between the digestive system and psychology. 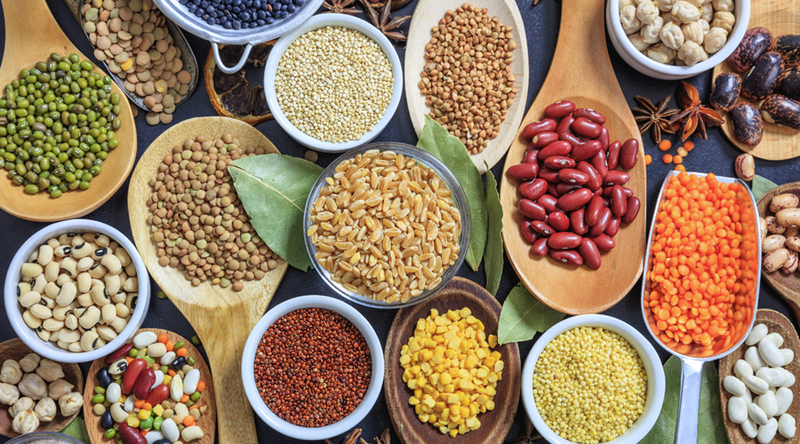 According to studies, fiber intake provides protection against inflammation, cardiovascular risks, allergies, diabetic complications, metabolic syndrome, colorectal cancer, breast cancer, Crohn’s disease, irritable bowel syndrome, and kidney health. Pay attention to protecting your digestive system, and support it by eating foods high in fiber, such as pumpkin. Pumpkin is classified as a low-calorie food because it is 90% water. A cup of mashed pumpkin has 50 calories (44 cal comes from carbohydrates, 1.5 cal from fat and 4.5 from proteins). It may also be helpful in weight control. High volumes of pumpkin makes you feel full easily.